To bring fire is Jesus’ purpose statement in Luke 12:49. Purpose guides like the bright North Star in a black sky. Our purpose is uniquely ours. It’s our mature decision and commitment. It doesn’t come from parents or preachers. Purpose anchors us when chaos erupts. It helps us prioritize budgets and calendars. Purpose is the thing you are willing to trade the rest of your life for! Purpose work is honesty enfleshed and in motion. What’s your purpose? There’s too much guilt, shame and obligation in the church! Jesus never guilted or shamed anyone into discipleship. He taught. He invited people to join him. He sought purposeful partnership with people. He also respected people when they said no. If you’re willing, in one sentence, try to write out your purpose statement. That done, ask yourself: Where is the overlap with Jesus, and where is the conflict? Attention – The church office will be closed this Monday, September 3, in observance of Labor Day. Have a Safe and Happy Labor Day Weekend!! The Bishop is coming!!! Bishop Paul E. Lambert is the retired Bishop of Texas and now supply Bishop for the Diocese of Atlanta serving while Bishop Wright is on sabbatical. Bishop Lambert will be here Sunday, September 9th. We will have members being confirmed and received and we will celebrate the Eucharist. Please come and support our newest members. The word “Episcopal” means Bishop. Our denominational name means that St. Alban’s is part of the Diocese of Atlanta and we are related one to the other. Every year we support the Diocese with a pledge which comes from your budget. So please come and celebrate together. Welcome! – This Sunday, September 2nd, we welcome Rev. Beth Long as our supply priest. Rev. Long has been with us before and we look forward to having her with us again. Rev. Pat is taking a few days off and will be back September 5th. Altar Guild News – Marian Sweeney is the new Chairperson of the Altar Guild! Marian was appointed by Rev. Pat this past week. We wish her great success and fulfillment in her new position. There will be a meeting of the Altar Guild this Wednesday morning, September 5th, at 10:00 a.m. at St. Alban’s. Many Thanks to Pat and Lou! – A great time was had by all that attended the “Bread of Life” celebration hosted by Pat and Lou at their home in DeKalb County last Sunday. Great conversation along with delicious food and drink were enjoyed by all present. Approximately 20 persons were in attendance at this most wonderful outing. 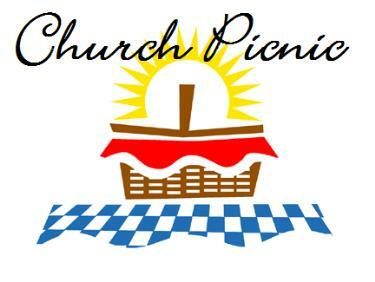 Our next monthly Church Breakfast is Sunday, September 16th. Amarie Warren, Pat & Chick Krautler, and Jessica will be preparing the breakfast. Please plan to come and invite your family and friends! If you would like to volunteer to prepare breakfast one Sunday, please sign the sheet provided in the Narthex. Please bring a covered dish. Meat and tea will be provided, otherwise BYOB. Come earlier if you would like to swim. Please sign the sheet provided on the round table in the Narthex if you plan to attend, and tell us what you will be bringing. From downtown Monroe, take W. Spring Street to the intersection of Hwy. 138. Turn left onto Hwy. 138. Go 3 ½ miles and turn left onto Nunnally Farms Road. Go a full 2 ¼ miles. You will pass the cabin, go through the gate, through the pasture, pass the barn, and arrive at the house. The Diocese of Atlanta with support from the MEG Chapter of the Vergers’ Guild will have an Acolyte Festival on October 27th at 9:00 a.m. at the Cathedral of St. Philip in Atlanta. This event will include fun and engaging workshops and Acolyte Olympics: team building activities for acolytes of all ages. To register, go to www.episcopalatlanta.org; click the “Connecting News & Events” tab; scroll down to the Diocesan Acolyte Festival; click the registration tab. 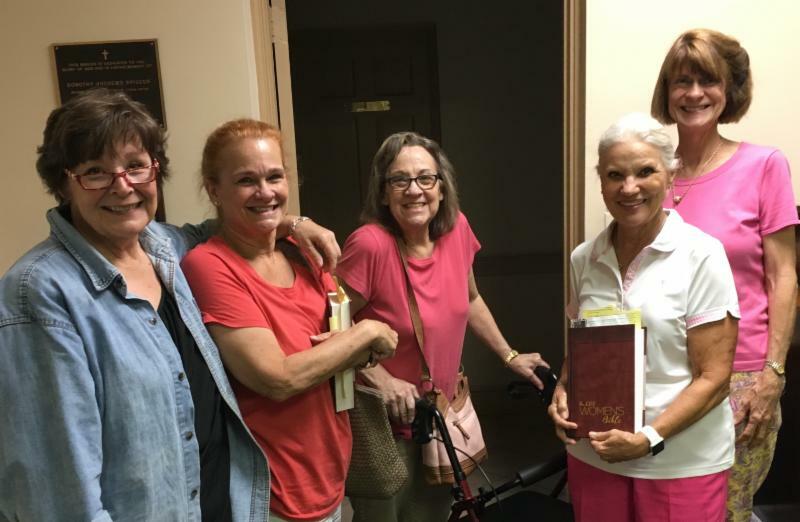 Vestry Meeting – The next Vestry Meeting is Wednesday afternoon, September 5th, at 4:30 p.m. The meeting will take place in the conference room and is open to anyone who would like to attend and observe. 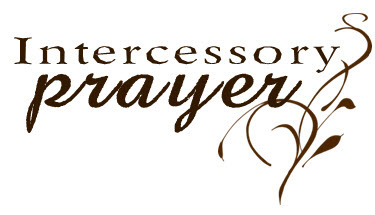 If you would like to address the Vestry, please contact Libby Martin, Stan Brassie, or Rev. Pat. 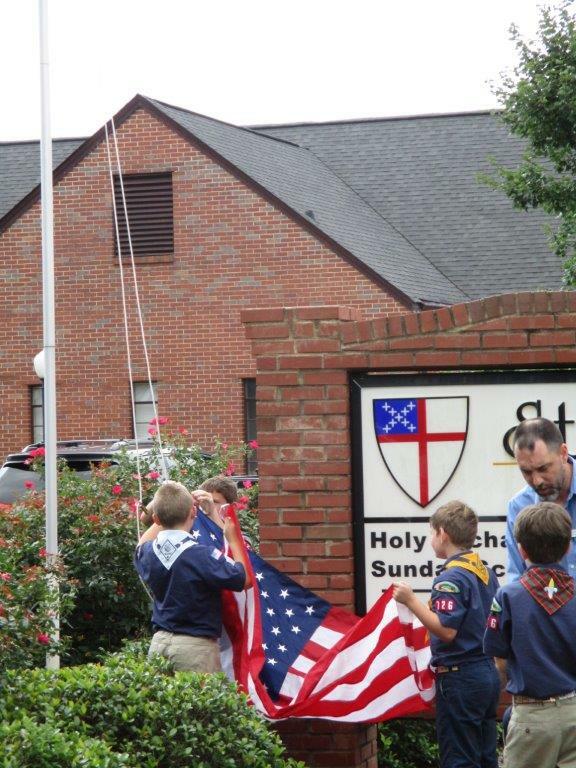 Cub Scout Pack 726 raised the American Flag recently after repairing the flag pole following high wind damage. St. Alban’s is very honored to be sponsoring the pack as the new school year begins. The Pack will be meeting at the church and we encourage young men in the community to become a part of this great organization. The Women’s Bible Study will resume Tuesday evening, September 11th, at 6:30 p.m. Please join Rev. Pat and an enthusiastic ladies group as the scripture is discussed using many references from the CEB Women’s Bible.